rent for the first few months, as it is going to cost more! We’d be delighted if you, our friends, family, and colleagues, would send a small contribution—even $5 helps! A certain number of donators/contributors will be selected randomly for a signed print from a SDG artist! If you aren’t on our evite list, send us your email and we’ll be sure you hear about all our shows. First show in the new space: Rocky Mountain College of Art and Design advanced students mount their own show (they show with us twice a year). 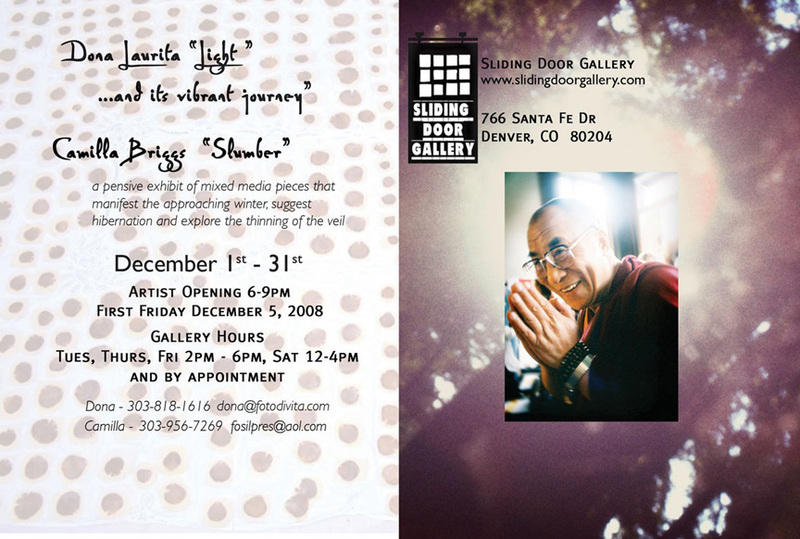 Opens November First Friday—don’t miss it! 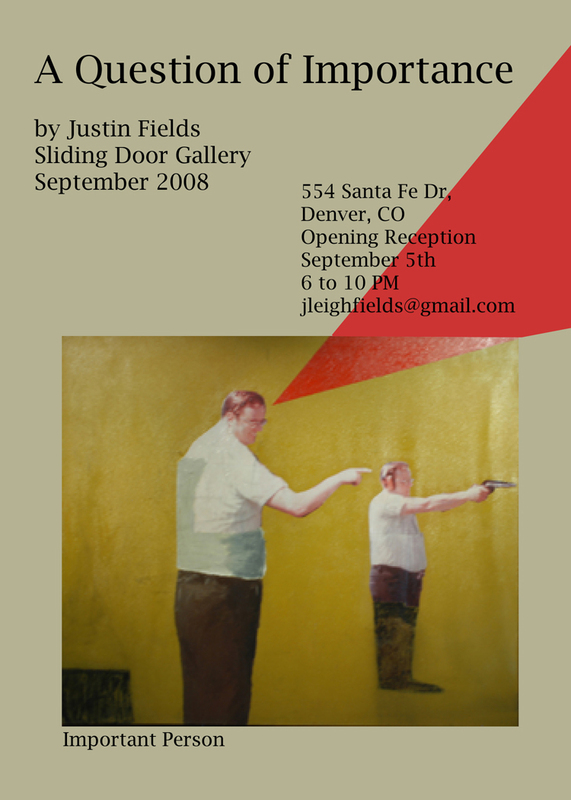 September’s First Friday features work the work of Justin Fields and Karl Heinz-Dukstein. Opening Reception is from 6-10 pm on September 5th. “Dispersion”, will be up during August. Priscilla Fowler – Rescheduled Reception July 25, 5 to 9 PM.